Sharpen your short term memory with these tips. One of the interesting things to note is how many times you are given a piece of information but do not pay attention long enough to be able to recall it later. You are in good company because this is what happens more often than anyone of us would like to admit. This complaint is not limited to older adults any longer. Maybe you need to sharpen some of these skills and notice what happens to your short term memory. Many years ago, I read a novel where a man was afraid that he might develop Alzheimer’s disease in his later years. He decided to sharpen his mind. A few times a week he would take an item and hide it in an unusual place. He would take a fork and hide it in the glove compartment of the car or put a candy bar behind an item on the bookcase. What happened after a few months was that he noticed an improvement in general recalling where he put things or what someone told him. Write a word on a piece of paper and put it in an obvious location so you can refer to it later in the day. Turn it over so you cannot see the word and write the word, REMEMBER on the side you can see. Say the word to yourself several times, spell it, picture it and throughout the course of the day try and recall the word. Check the next day to see if you remembered it correctly. Do this again periodically, eventually trying to recall a series of 2, 3 and eventually 4 words. Find different techniques to help you recall the words. Once you learn the techniques that work for you, it is likely you will start to apply them in your daily routine. Kathryn Kilpatrick offers suggestions for lifelong learning and successful aging. As a speech-language pathologist with over four decades of experience working with older adults, Kathryn Kilpatrick specializes in working with older adults and their families facing Alzheimer’s disease and related dementias. Kathryn Kilpatrick received her Master's degree in Speech-Language Pathology and has worked in a variety of settings, including hospitals, rehabilitation centers, and for decades in the area of home health care. Kathryn is president of Memory Fitness Matters and Communication Connection. 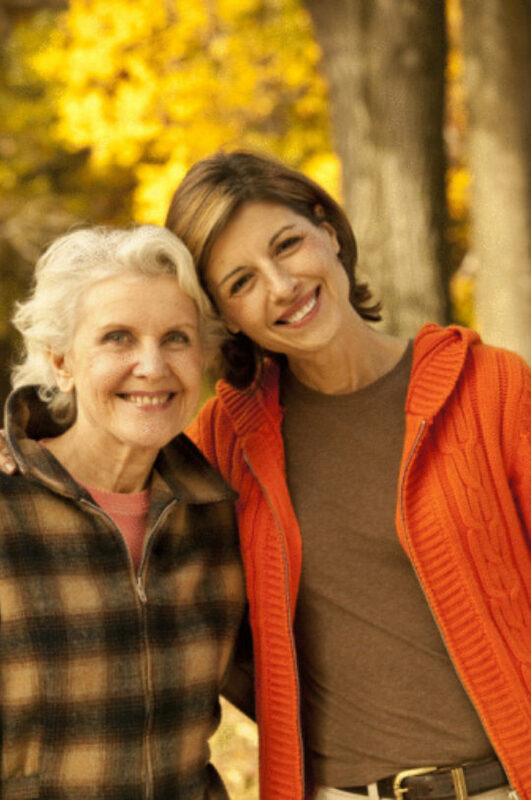 She offers memory coaching for all ages and has a geriatric consulting practice. She is a national motivational speaker and author of more than 30 products to enhance communication and connection as well as a Memory Fitness Toolkit. Kathryn brings her decades of experience as a speech-language pathologist to all those wanting to enhance their quality of life, particularly when there are communication, memory and cognitive challenges.